An exotic location, the perfect vacation spot. 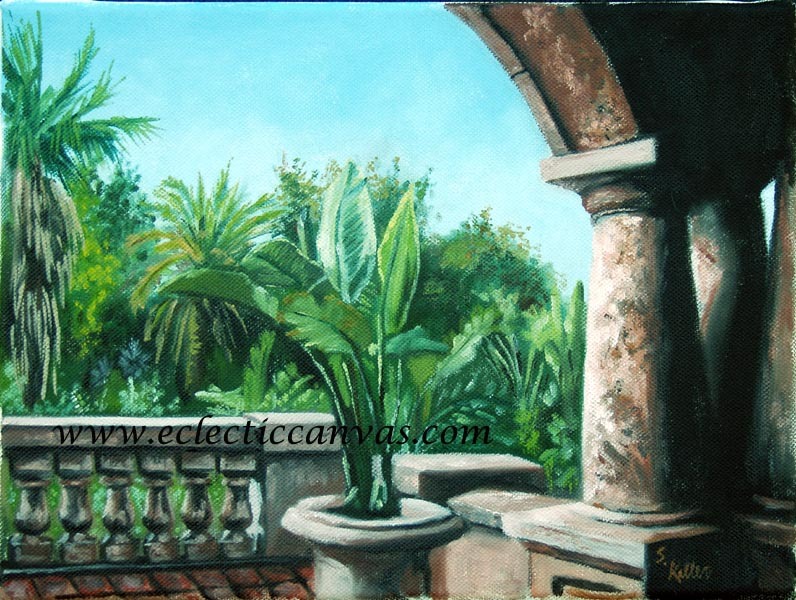 Original painting is 14 X 11, oil on canvas. The original comes with a hand-made solid wood frame.